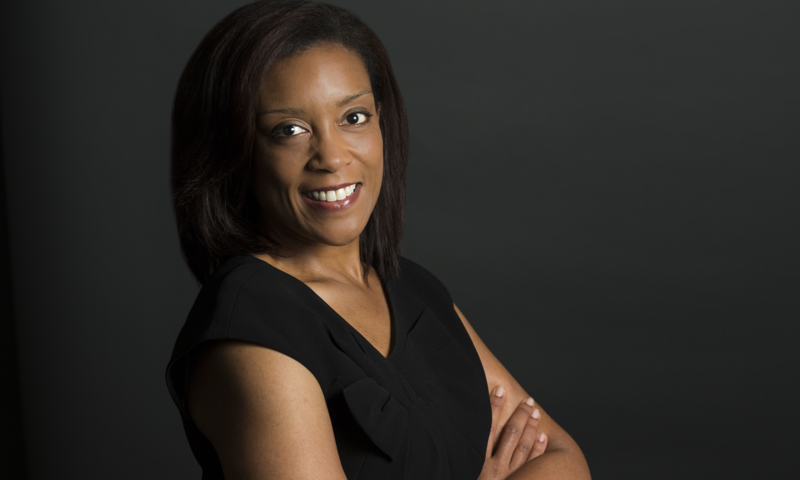 The i2Coalition announces the hiring of Policy Director, Monica Sanders. Monica will coordinate i2Coalition work on the policy initiatives chosen for focus by the member-led i2Coalition Working Groups. Monica’s background includes serving as a Senior Committee Counsel in the House and Senate, where she focused on national security, including Cybersecurity and Critical Infrastructure issues. Her policy and legal background also include humanitarian and international affairs work. Monica has an LL.M in International Business Law from the University of London, UCL. “Joining the i2Coalition is a great opportunity to work on some of the most pressing policy and legislative issues facing the Internet,” said Policy Director Monica Sanders.